1. 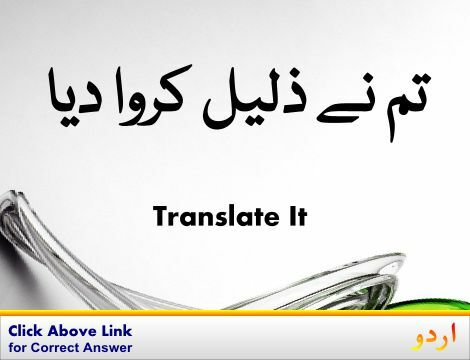 Subdivision : تقسیم در تقسیم کرنے کا عمل : (noun) the act of subdividing; division of something previously divided. Division, Partition, Partitioning, Sectionalisation, Sectionalization, Segmentation - the act of dividing or partitioning; separation by the creation of a boundary that divides or keeps apart. 2. 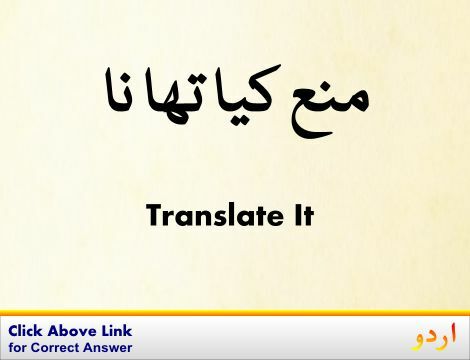 Subdivision, Arm, Branch : شعبہ - شاخ : (noun) a division of some larger or more complex organization. Local Post Office, Post Office - a local branch where postal services are available. 3. Subdivision, Section : حصہ : (noun) a self-contained part of a larger composition (written or musical). Canto - a major division of a long poem. Building Complex, Complex : عمارت : a whole structure (as a building) made up of interconnected or related structures. 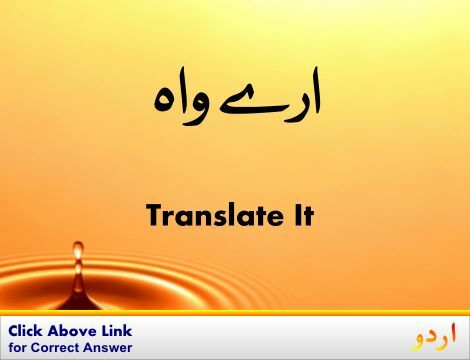 Bigger, Larger : زیادہ بڑا : large or big relative to something else. "This one is bigger"
Subduable : غلبہ پزیر : susceptible to being subjugated. Subconsciousness : تحت الشعور : a state of mind not immediately available to consciousness. How this page explains Subdivision ? It helps you understand the word Subdivision with comprehensive detail, no other web page in our knowledge can explain Subdivision better than this page. 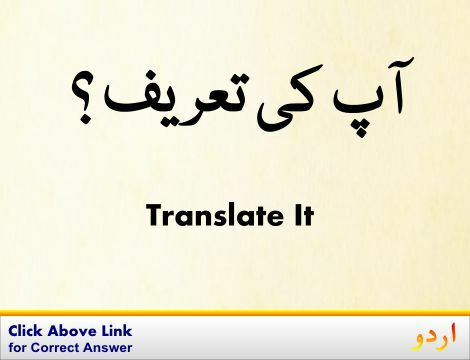 The page not only provides Urdu meaning of Subdivision but also gives extensive definition in English language. The definition of Subdivision is followed by practically usable example sentences which allow you to construct you own sentences based on it. You can also find multiple synonyms or similar words on the right of Subdivision. All of this may seem less if you are unable to learn exact pronunciation of Subdivision, so we have embedded mp3 recording of native Englishman, simply click on speaker icon and listen how English speaking people pronounce Subdivision. We hope this page has helped you understand Subdivision in detail, if you find any mistake on this page, please keep in mind that no human being can be perfect.